The Thompson Tide: It's US Open Qualifying Time! Today marks the sectional qualifying stage for the 2016 US Open. Michael Thompson will be competing in Memphis, Tennessee. 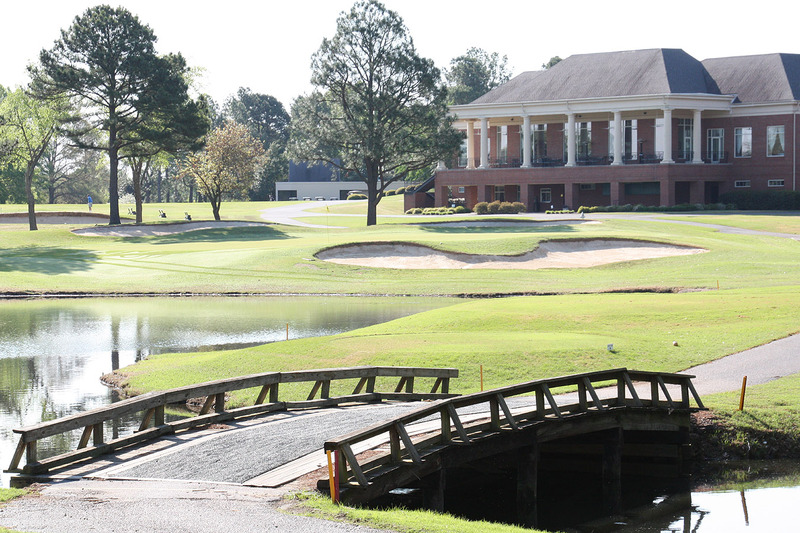 The qualifying will take place over two rounds at the Germantown Country Club and the Ridgeway Country Club. There are 121 golfers competing for an unknown number of spots. 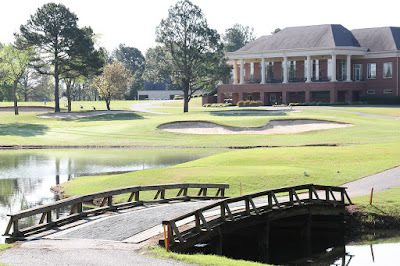 This is one of the two stronger fields for the sectionals since many PGA Tour players who are competing in this week's St. Jude Classic will be using the Memphis Qualifying as their venue of choice. The number of spots available gets determined by the strength of the field. I think scoring will be posted after each 9 holes during round one and then gets updated more frequently during round two. There will be 10 spots awarded to the Memphis qualifying. Michael finished his first round at two under par. He carded four birdies and two bogeys. He is roughly two shots off a qualifying spot so he'll need a solid second round to punch his ticket to the 2016 US Open..
Hole by hole scoring is now available. Michael parred his first hole of the second round (hole #10 at the Germantown Country Club). Michael is two under with four holes remaining. He will have to shoot at least three under over those remaining holes to make into the top 10 but he does have one par five to go. Michael is two under with only three holes remaining. The cut has moved to six under par so he needs to go four under in his final three holes in order to grab a spot in this year's US Open field. Michael finished at two under and tied for 34th. He was four shots from making the playoff. He will now focus on this week's St. Jude Classic.